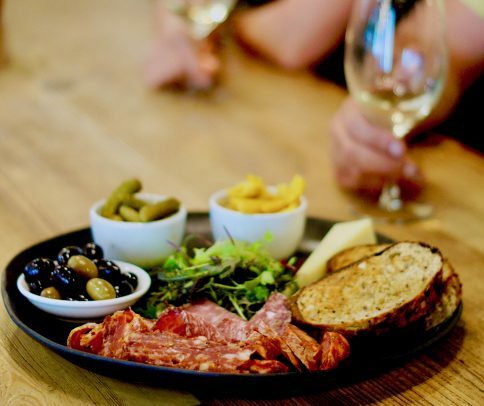 Cellars and Patisserie – Join us every Friday night for two glasses of our wine of the month + a sharing plate featuring a selection of Massi Meats with with bread cheese and condiments for $40. Our bottle shop is available for you to purchase beer or wine to enjoy alongside, or choose from one of our limited wines on pour from the enomatic. 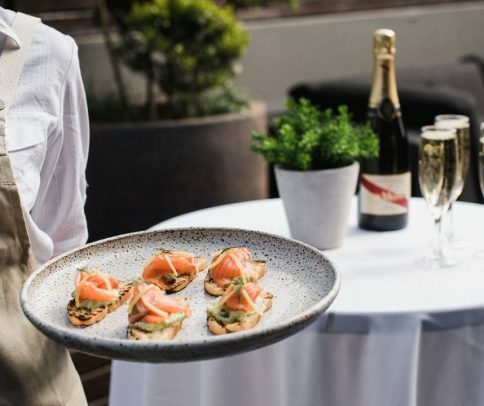 Life is filled with many celebrations, from weddings and birthdays to christenings, anniversaries and baby showers. 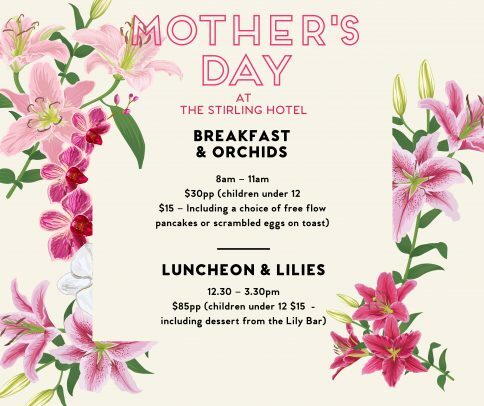 The function spaces at the Stirling are suitable for both intimate groups seeking a relaxed casual occasion, to larger groups wanting an electric environment, to give your guests a totally unique experience. Each function can be tailored to suit individual needs. Consider us for your next occasion. 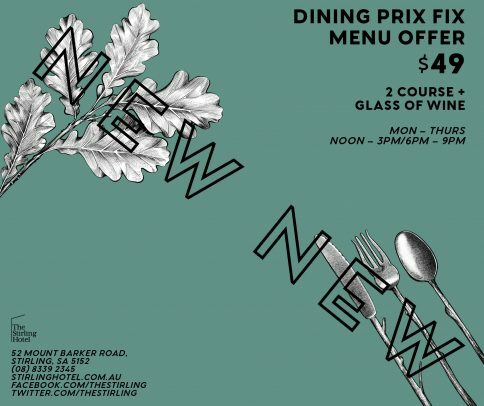 The Dining Room – Enjoy an Entree, Main + a glass of Serafino Wines for only $49 per person. Available Monday – Thursday, 6:00pm – 9:00pm in the Dining Room. Bistro – Dumpling + beer deal! 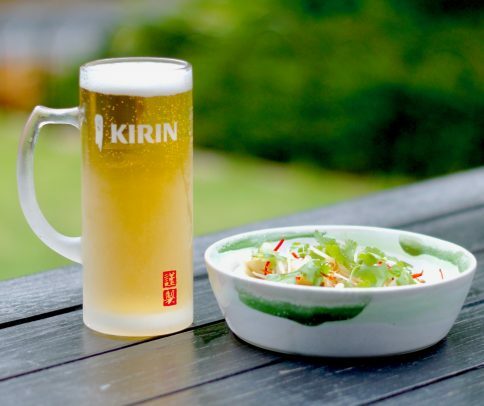 For only $18 you get a serve of dumplings + a pint of Kirin. 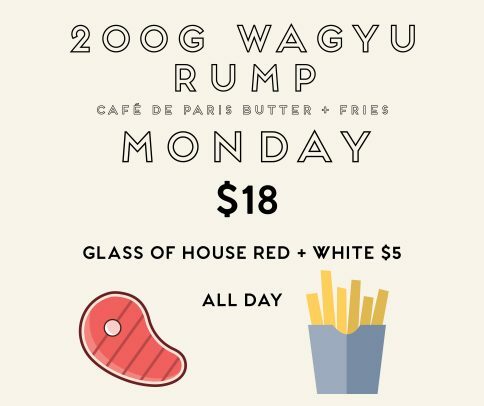 Plus glass of house red + white $5. *Available all day every Monday. 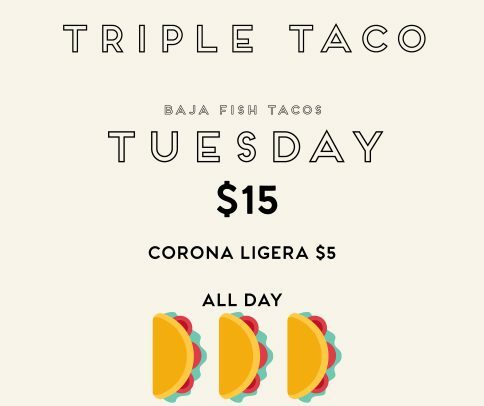 Bistro – Baja fish tacos $15. Available all day, every Tuesday. 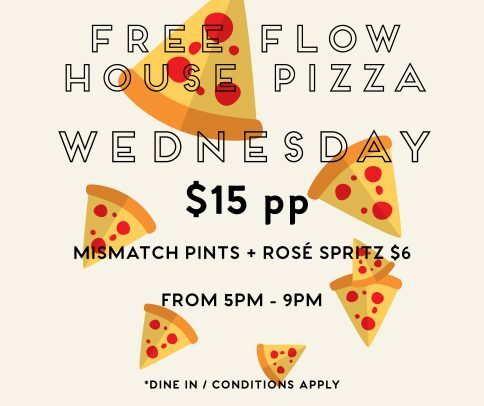 Bistro – *Free flow house pizza $15pp. Plus Mismatch pints + rosé spritz $6. 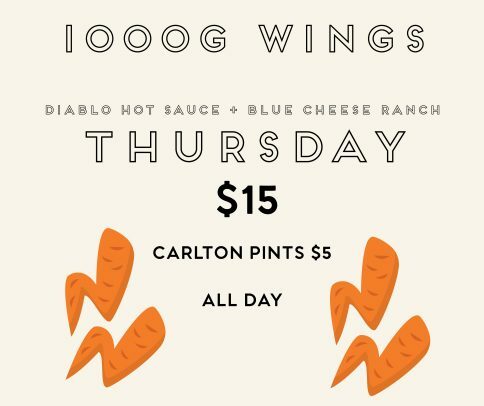 Available from 5pm – 9pm, every Wednesday. Available Monday – Thursday, lunch + dinner in the Dining Room.